Use the form below to contact accommodation BCN OB 2P CATALUNYA ARAGO directly. 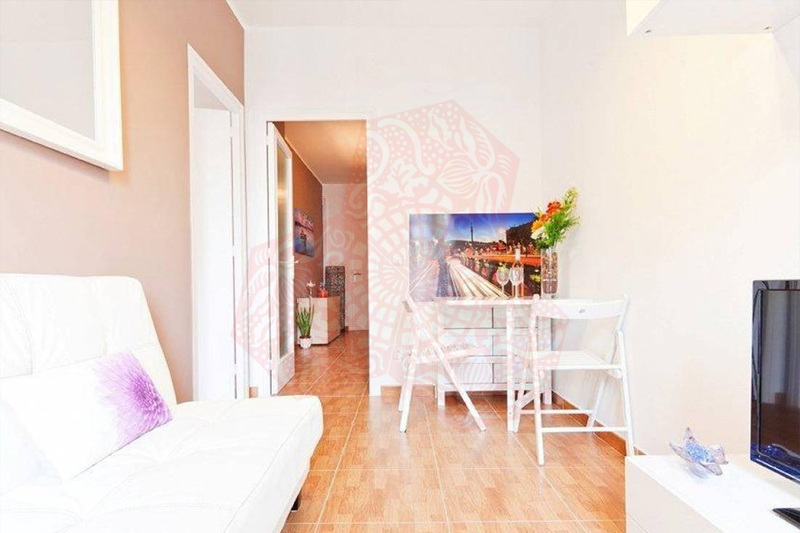 BCN OB 2P CATALUNYA ARAGO is a very sunny apartment predominantly decorated in cream shades, with paintings on the walls and small chromatic details that offer a truly warm and cozy ambiance. 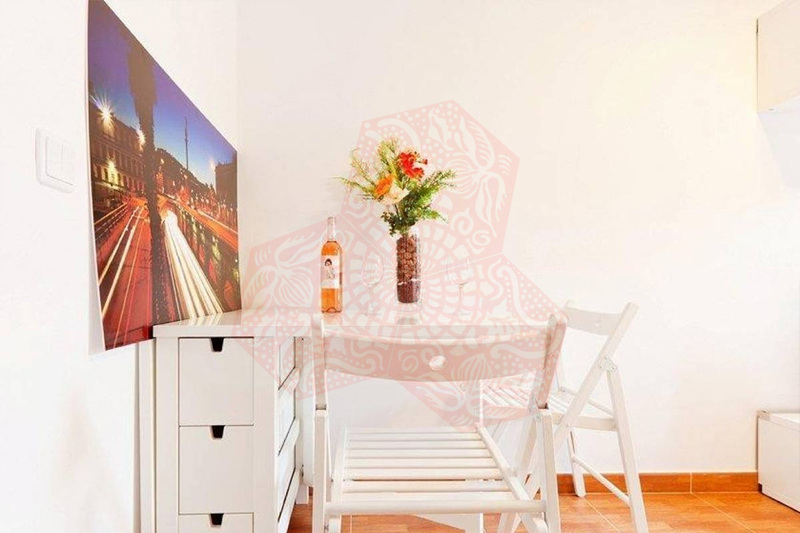 It is the ideal accommodation choice for anyone visiting the city for work or leisure purposes. 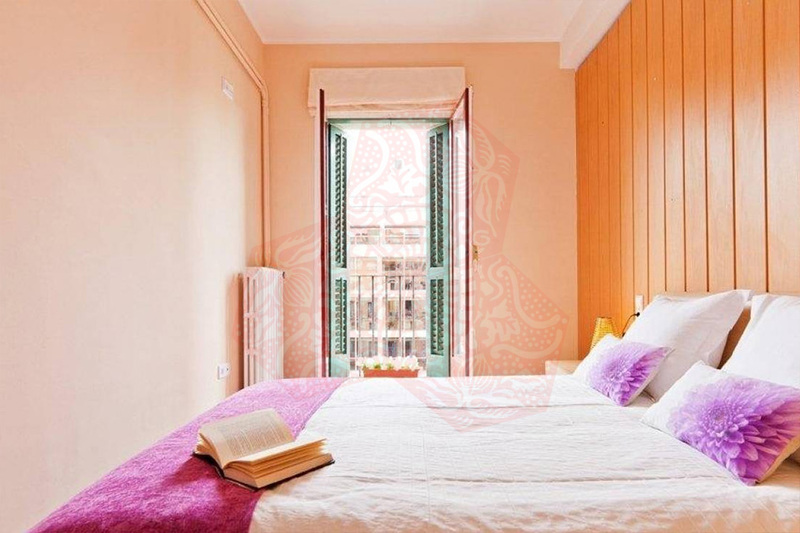 The 45m2 apartment has been designed to comfortably sleep up to four people and is on the sixth floor (with a lift) of a typical Eixample building situated on the beautiful Rambla de Catalunya. The corridor links all the rooms and leads onto the well-decorated lounge, with comfortable double sofa-bed, LCD TV, table and chairs. 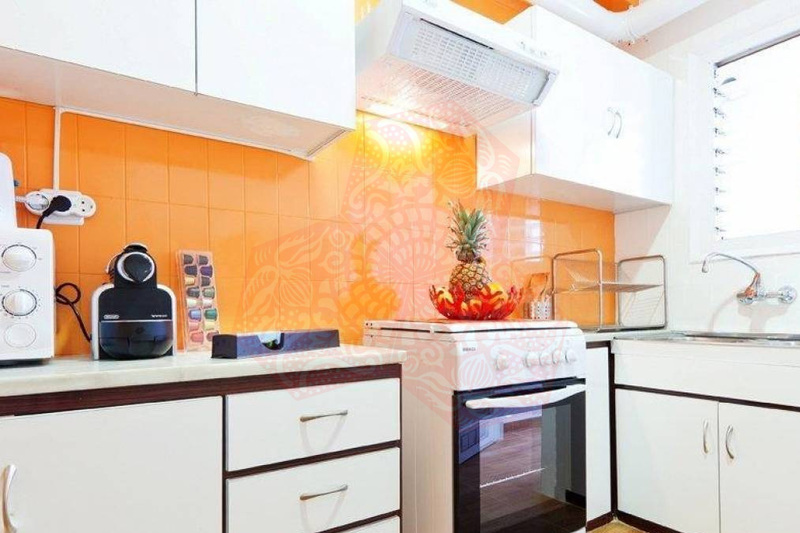 The well-equipped kitchen is perfect for guests to prepare their favorite home-cooked meals with all the comforts of home. 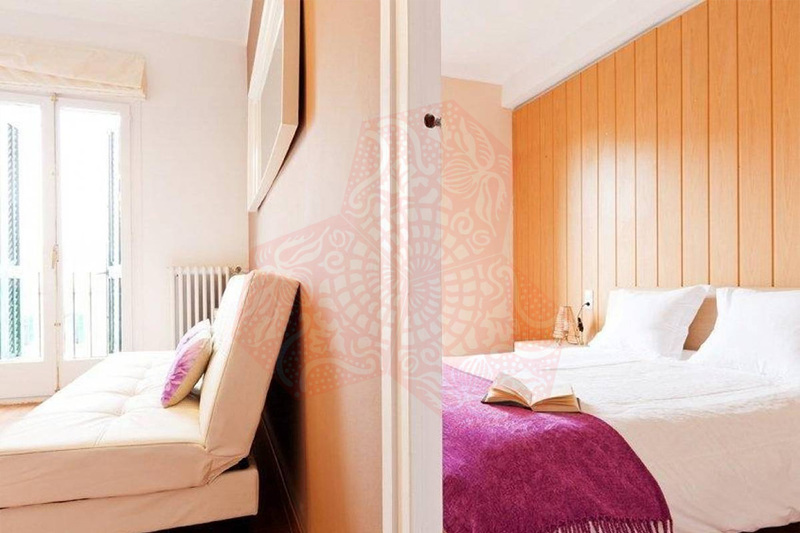 The spacious bedroom is well furnished with a double bed and wardrobe. 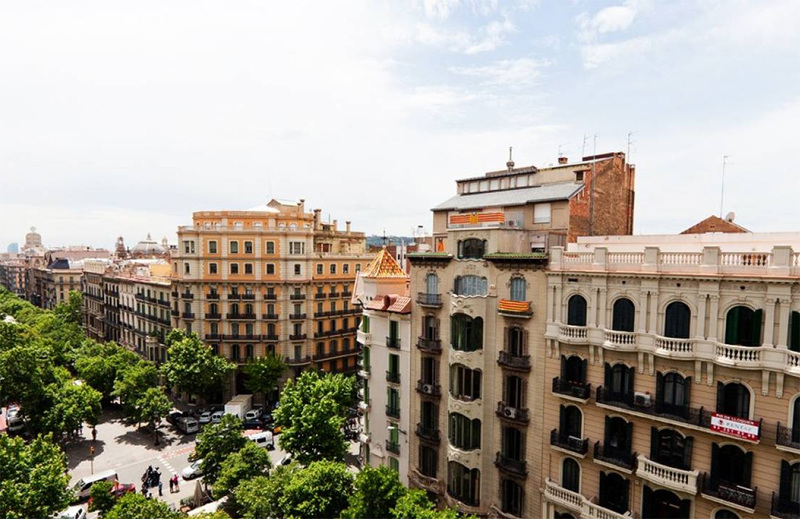 Windows overlook the fabulous Rambla Catalunya and its wonderful views. The bathroom has a shower and bath. 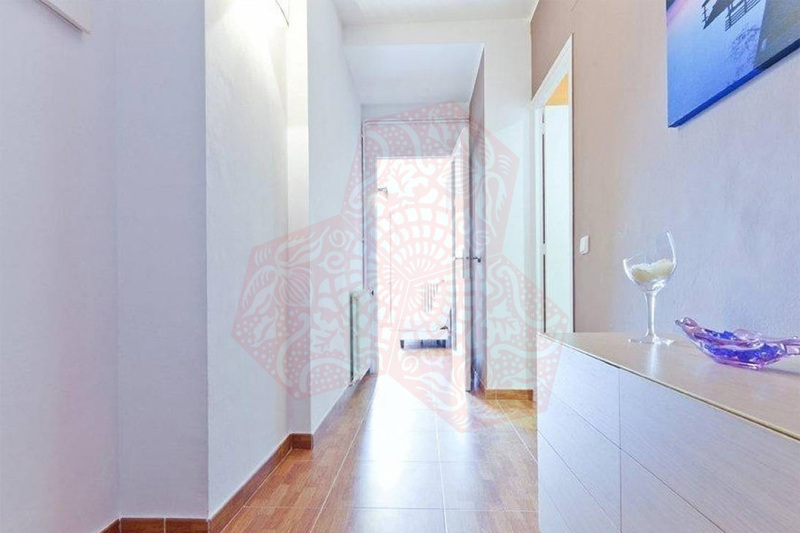 BCN OB 2P CATALUNYA ARAGO has air conditioning and heating throughout as well as free WiFi.